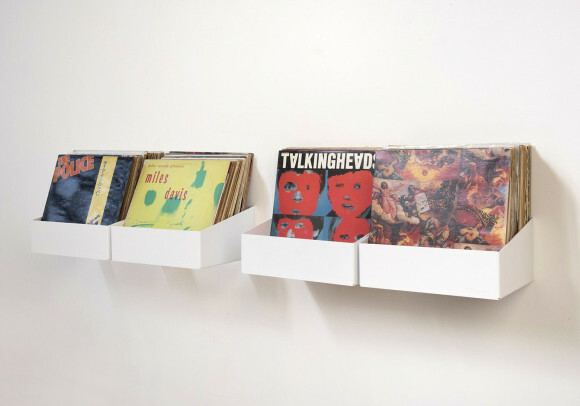 The set of 4 UCD wall shelfves is simple and functional way to store your CD collection. 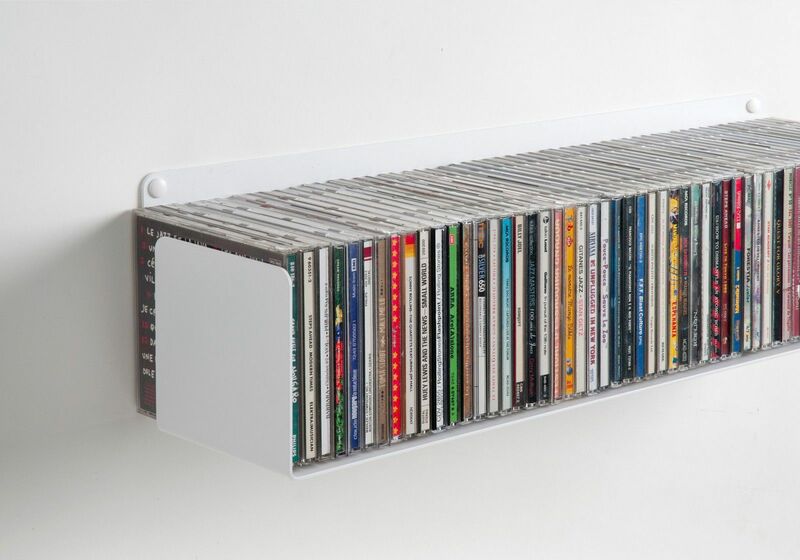 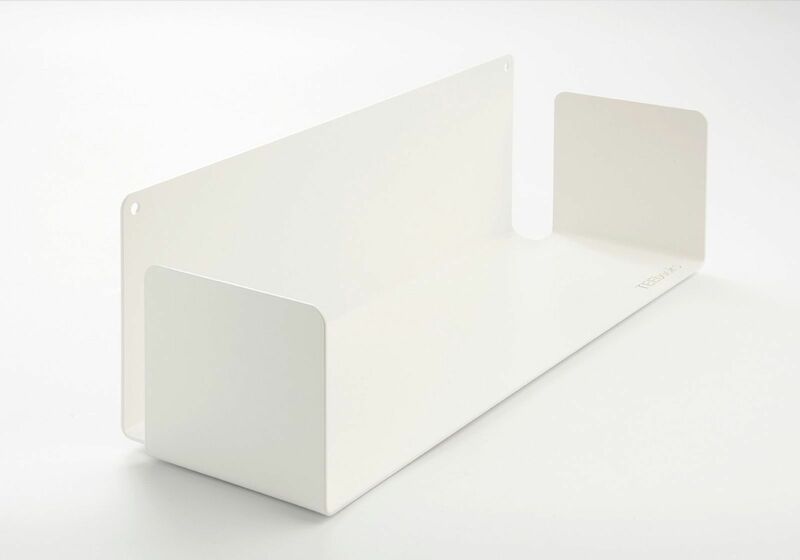 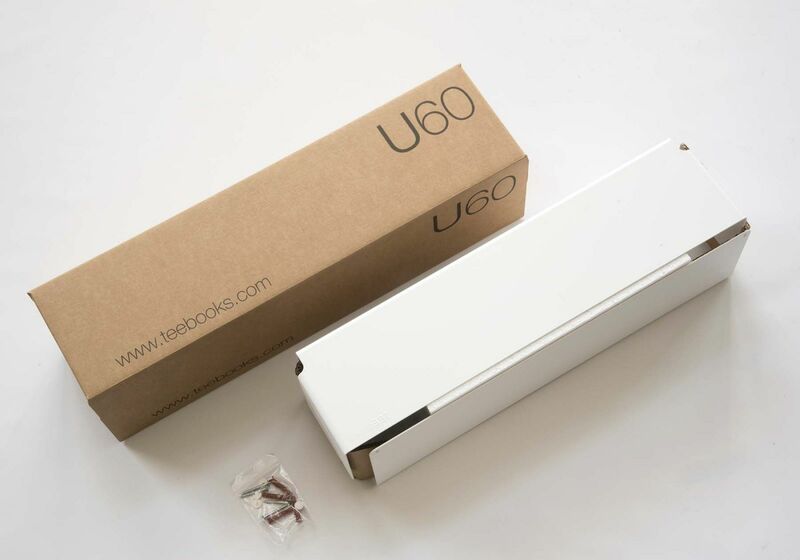 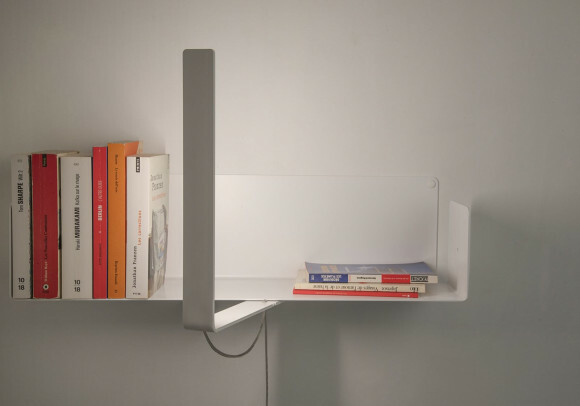 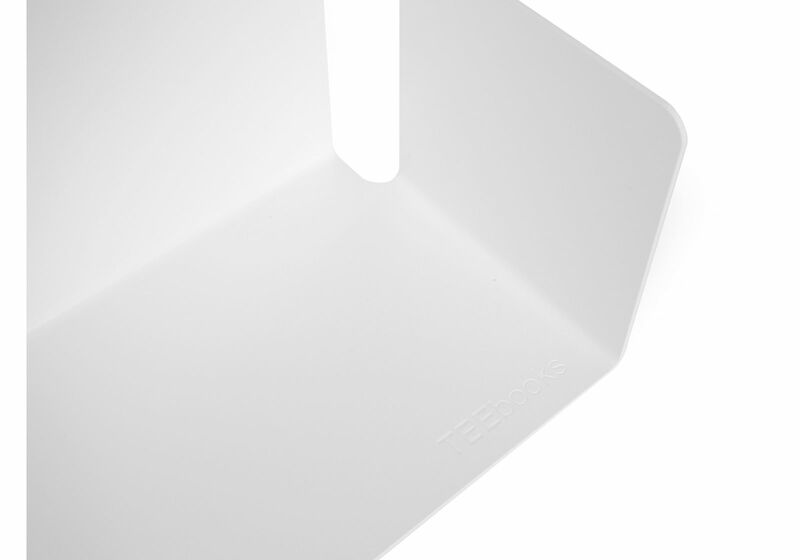 Each shelf can contain approximately 56 CDs and holds up to 20 kg. 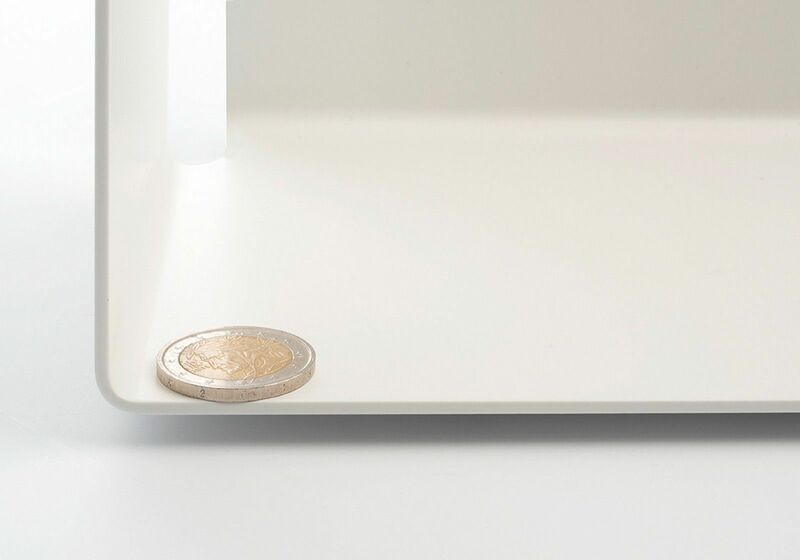 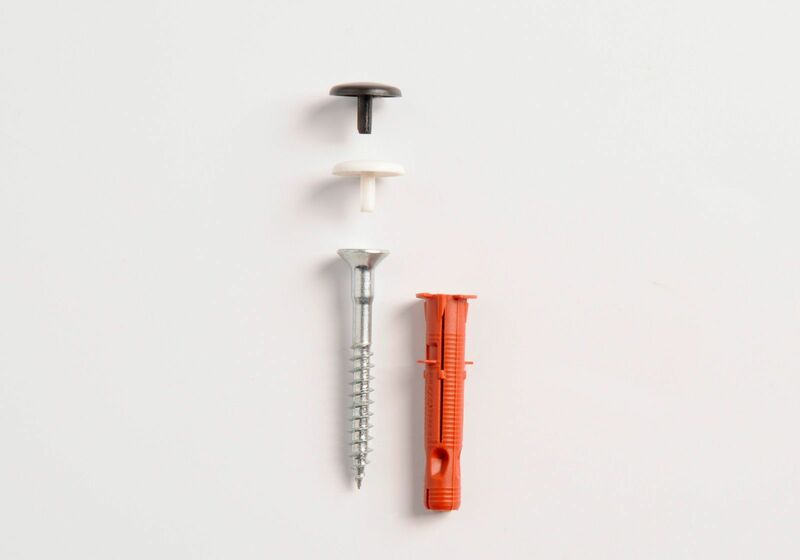 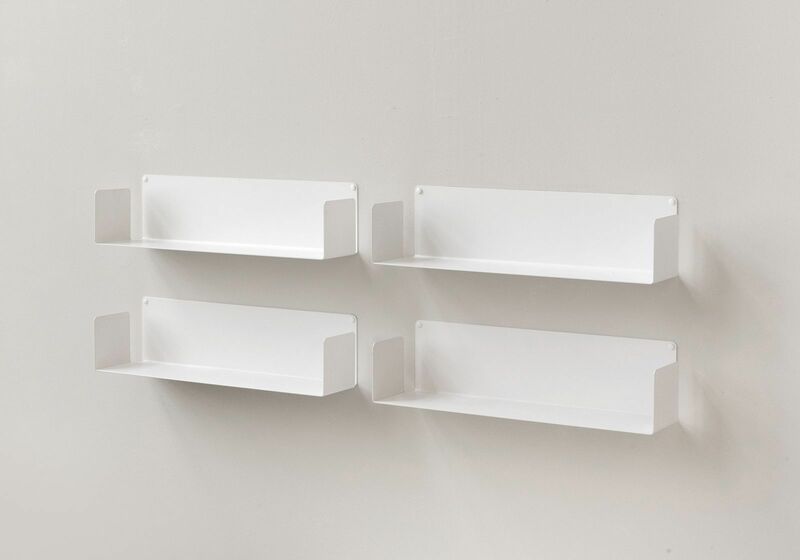 The 4 shelves offer 2,20 linear meters of usable length (approx. 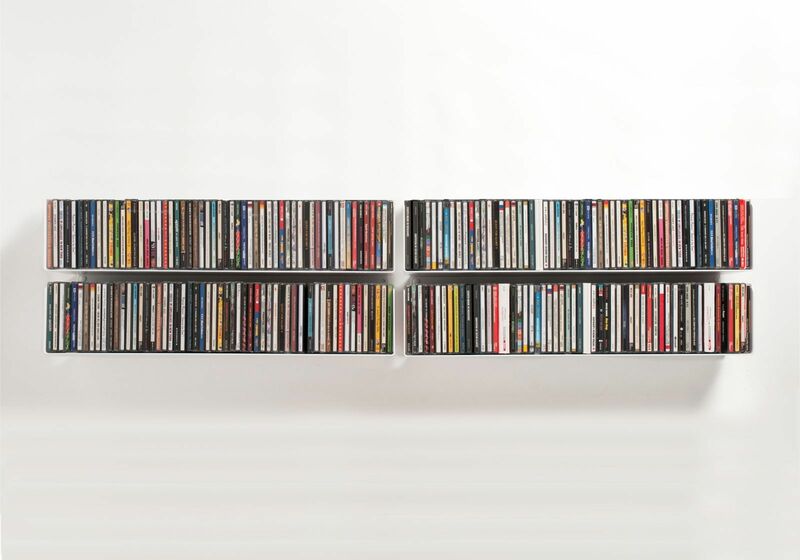 224 CDs) ! 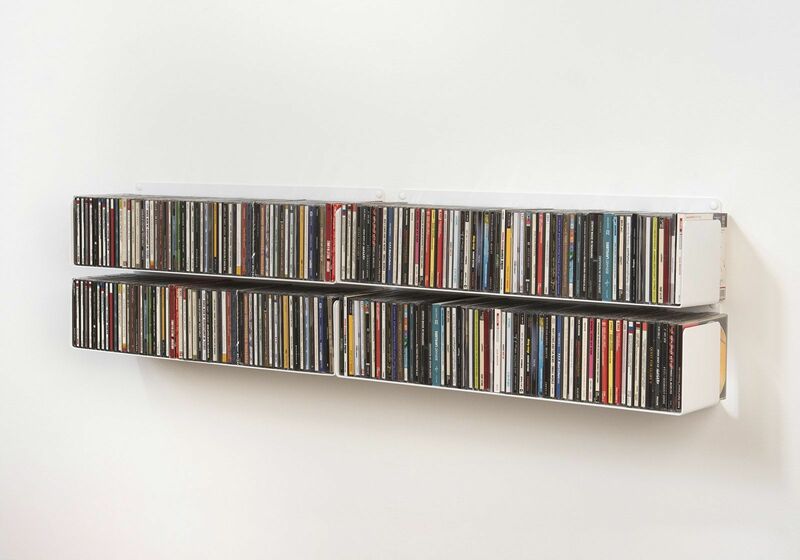 CD shelves - Set of 4 "UCD"
You can create your own TEEbooks CD shelving system as you like for storing your CDs horizontally and/or vertically using TEEbooks CD shelves; this is the advantage of aTEEbooks CD shelving system. 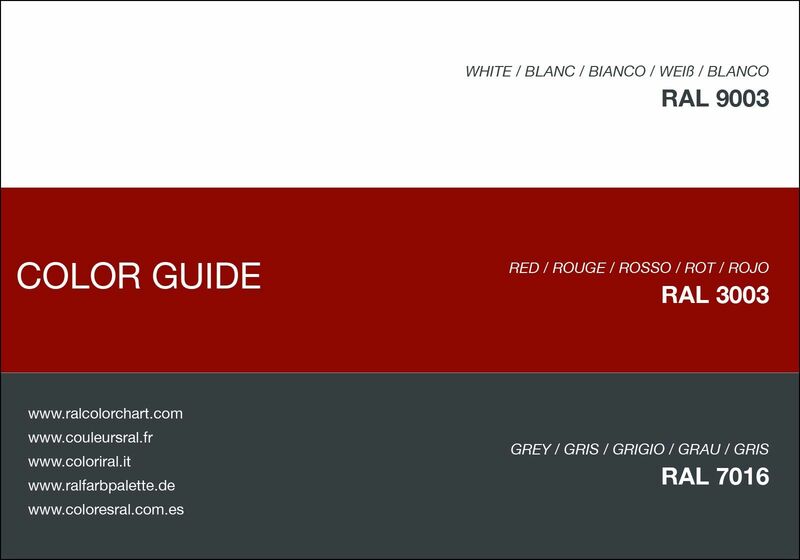 You can choose the color of the set of "4 UCD" shelves, either white or grey or red, by clicking on the desired colour.